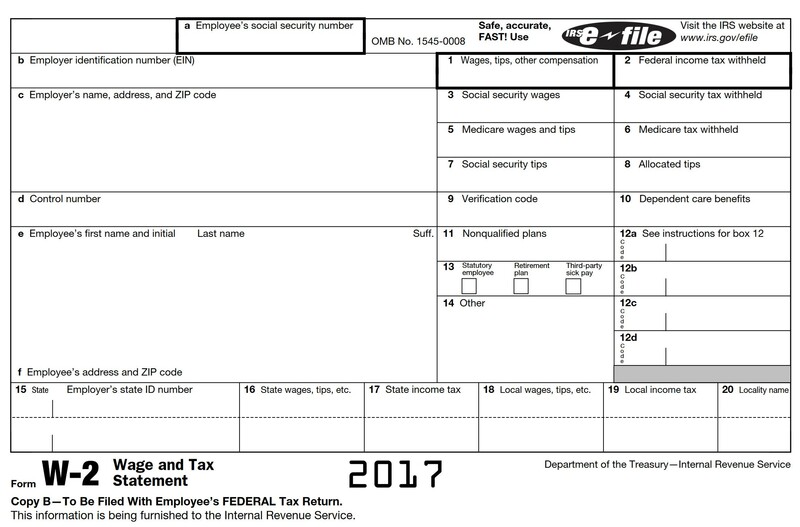 You should have this document form if you worked as an employee for a company and received wages. You will receive this document to report gambling wins you received. if you received unemployment compensation. You will receive this form if you sold your home or other real estate. 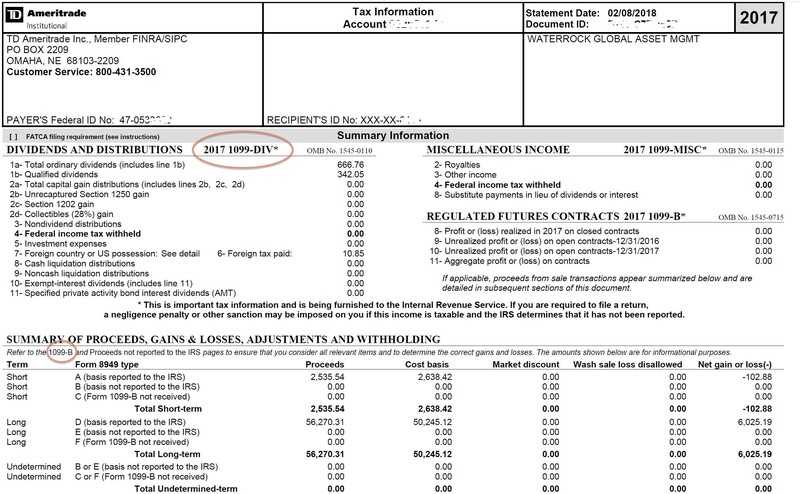 This document is issued if you were paid one of several different types of income. The most common income reported is Box 7 Nonemployee Compensation. 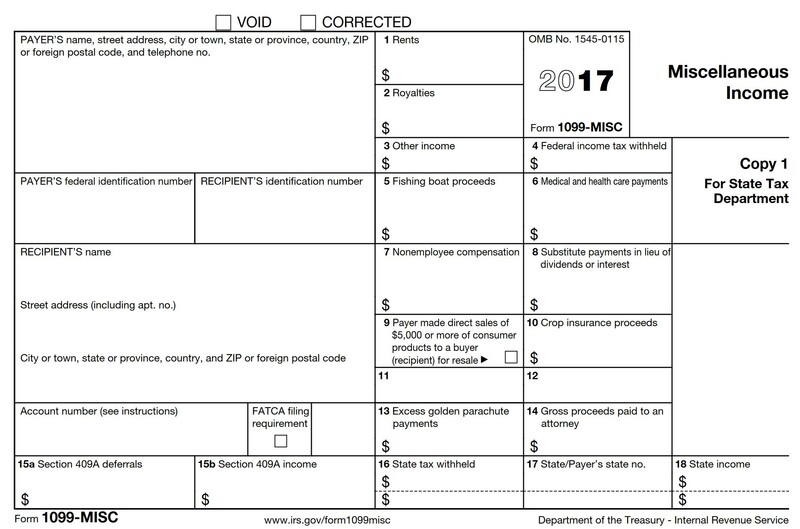 Most companies issue a substitute 1099-B document that may look like this one. 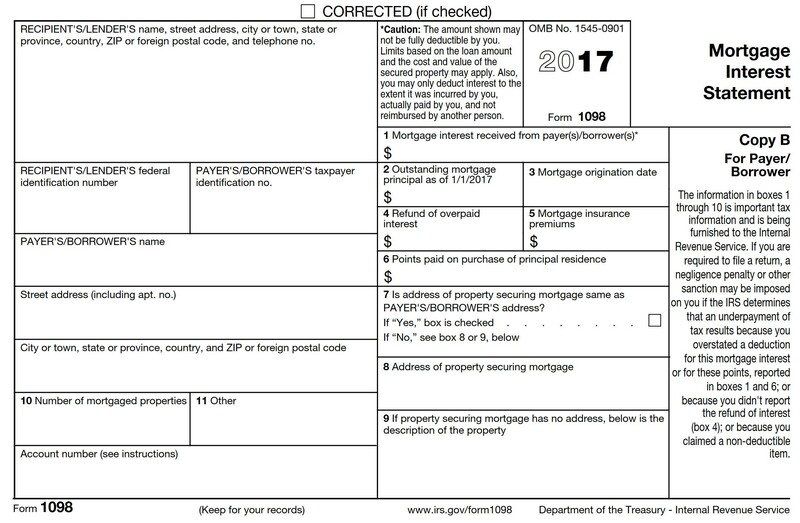 Look for "1099" or "Substitute 1099-B" imprinted on the document. 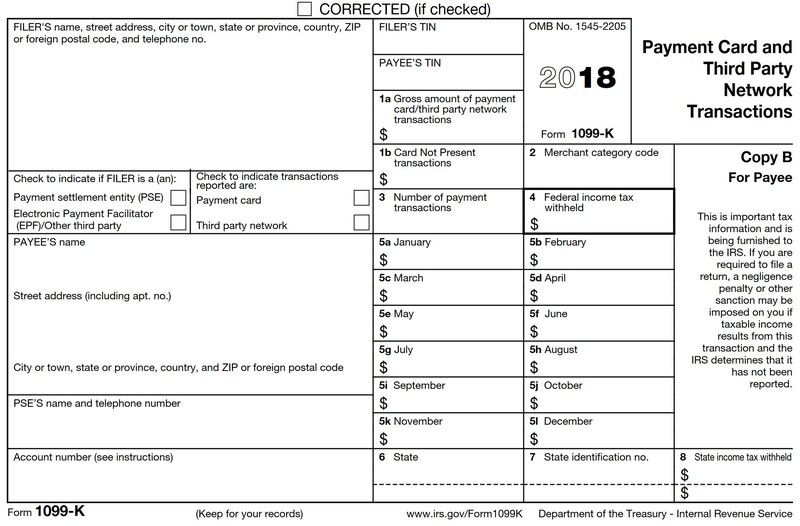 1099-DIV documents may be stand-alone forms or they may be combined with Forms 1099B or 1099-INT as you see in this illustration. You sold products through PayPal or other 3rd party network providers. Bring this document to show how much mortgage interest you paid for the year. If you have more than one mortgage, then bring a separate 1098 for each mortgage you have. Bring this document to show how much student loan interest you paid for the year. Bring this document even if it was issued to your child and you did not pay any tuition. 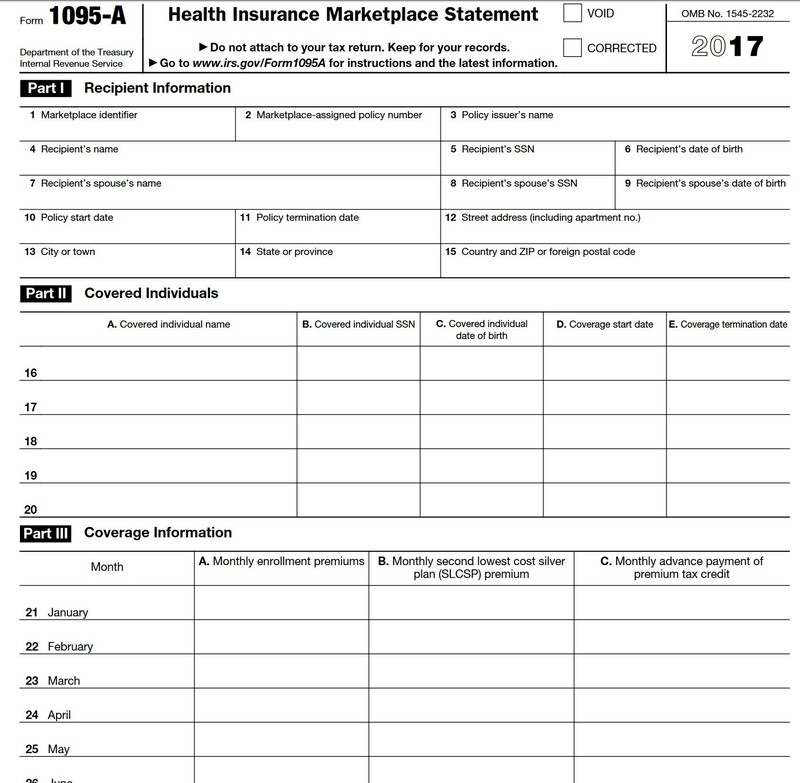 If you purchased health insurance form the health insurance marketplace, you will need to bring this form. If you didn't receive it, log into healthcare.gov or your state's health insurance exchange and download it from there. 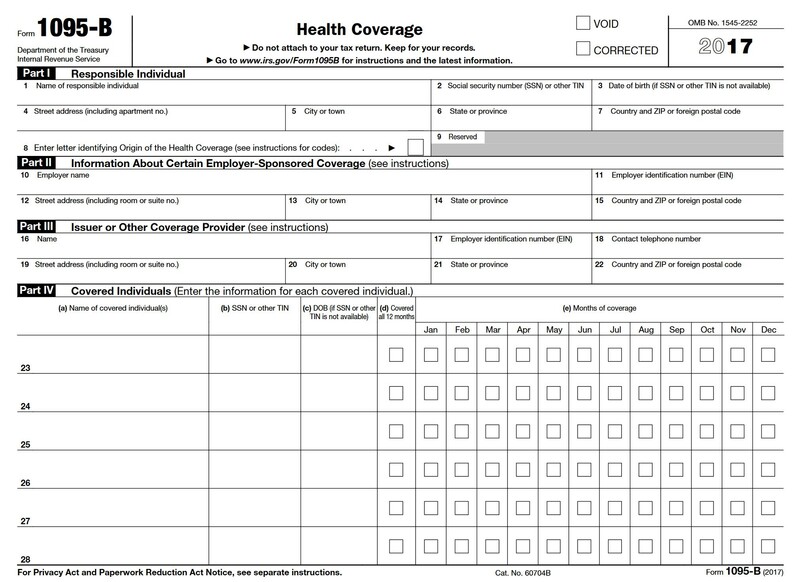 If you received health insurance coverage from your employer, or you purchased your insurance directly from an insurance company, you should receive this form. You receive this form in the year you purchase qualified incentive stock options. You receive this form in the year you purchase stock under an (ESPP) Employee Stock Purchase Plan. 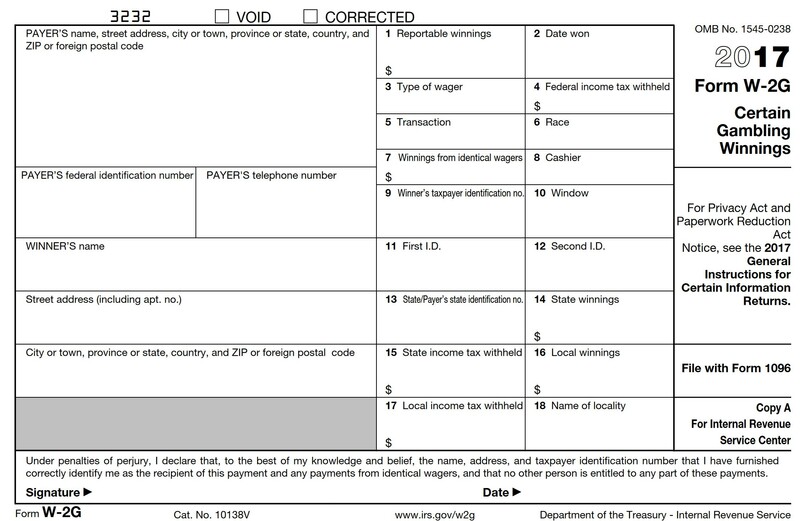 Note: Form 3922 is issued in the year you purchase the stock. Save this form for use in the year you sell the stock.